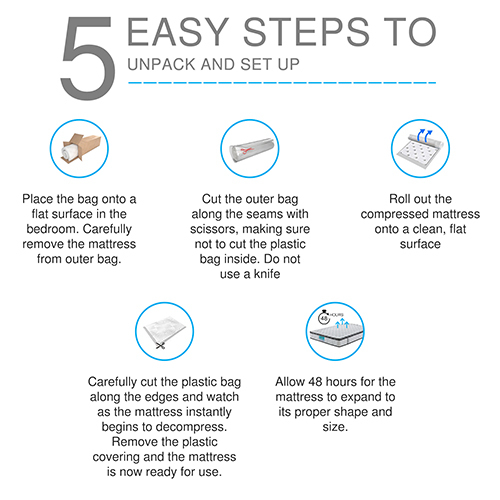 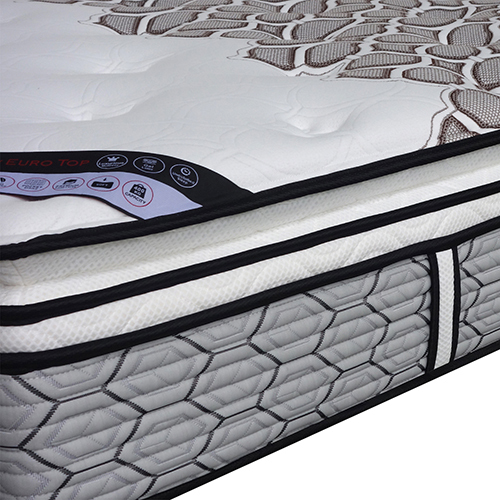 Have you been thinking of acquiring top class bedding online for your needs? 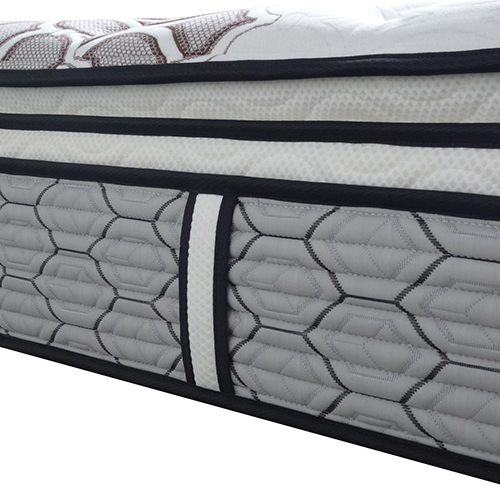 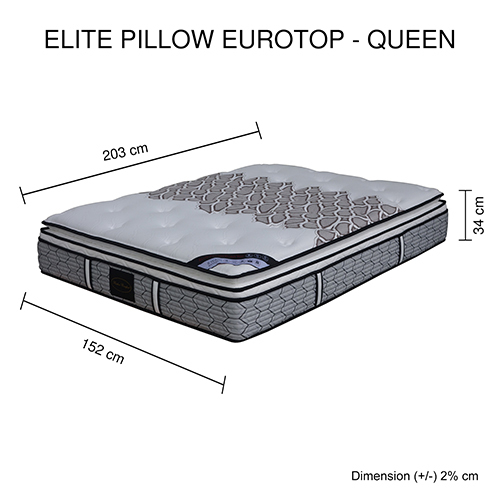 This Elite mattress will fulfil all your needs. 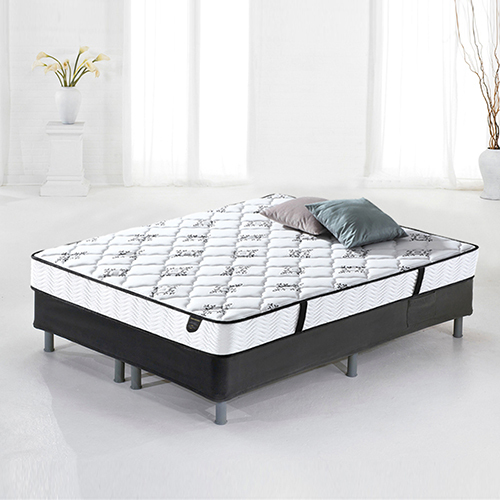 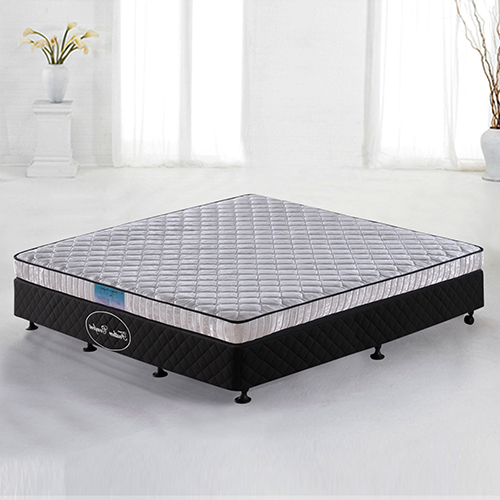 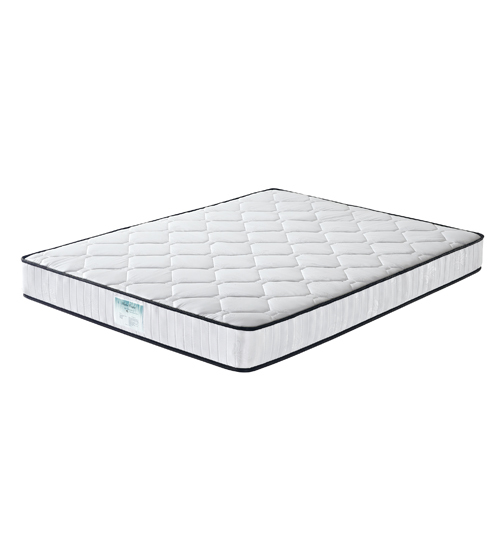 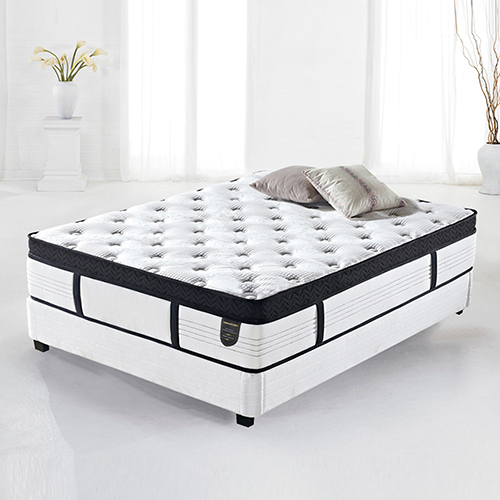 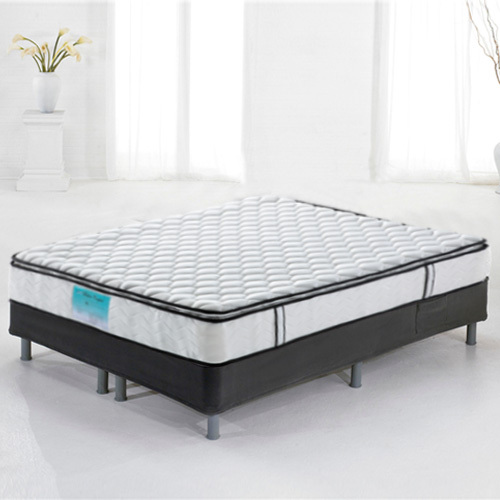 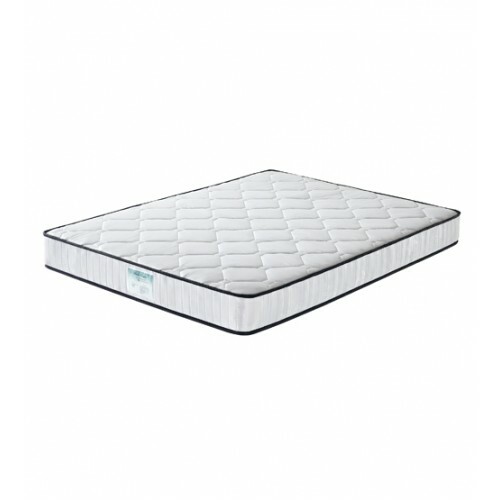 This mattress is made up of best quality materials which brings a smooth feel while you sleep. 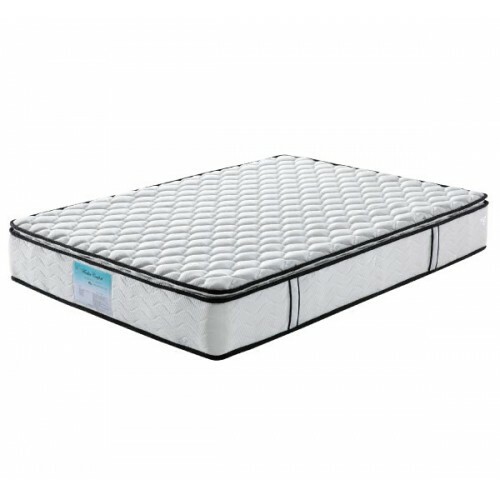 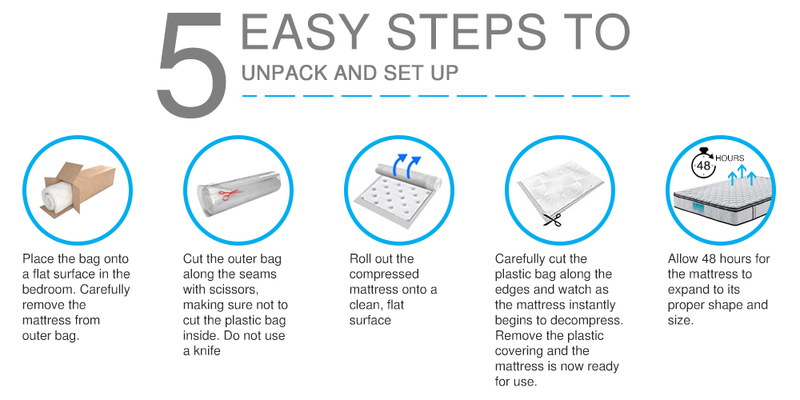 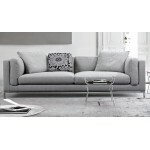 If you choose to buy a mattress in Melbourne from us, be sure of quality of the highest possible standards. 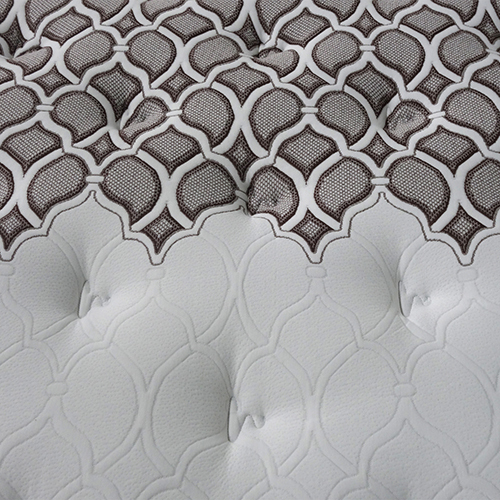 Upper side of this mattress has design made by black colour which looks so beautiful. 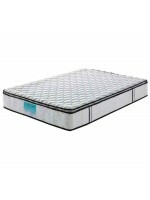 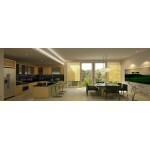 It has comfy cool soft and breathable cover which brings a smooth feel while you sleep. 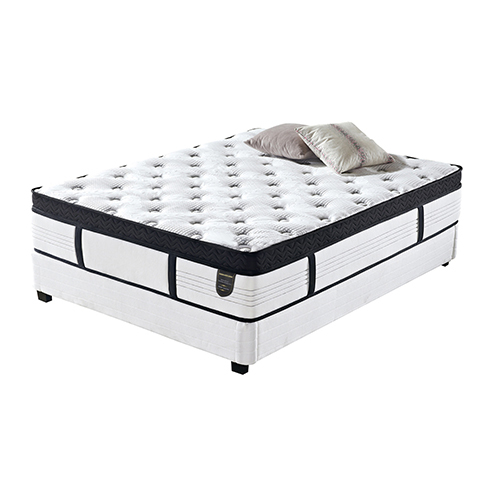 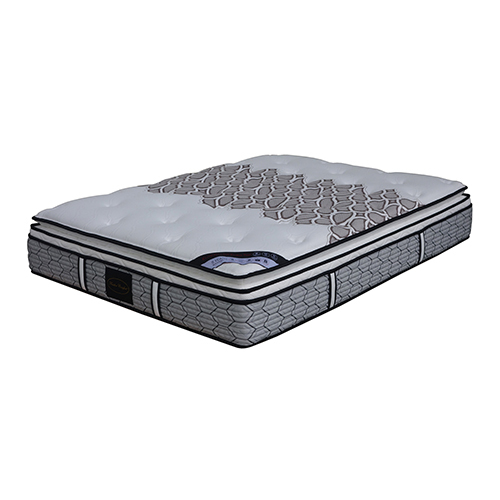 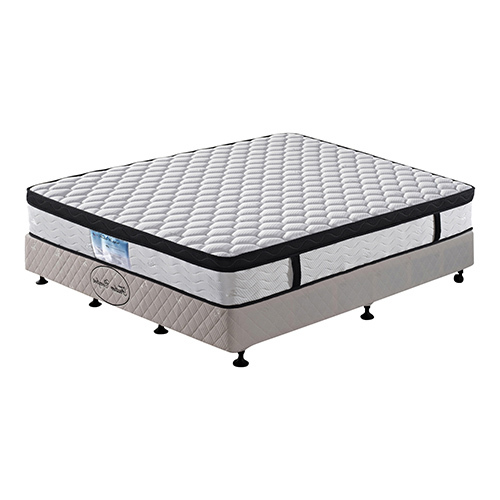 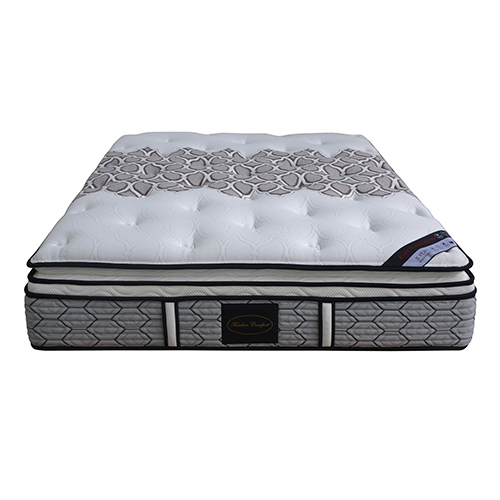 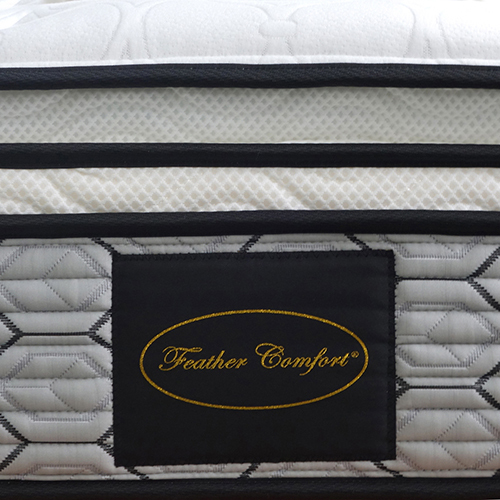 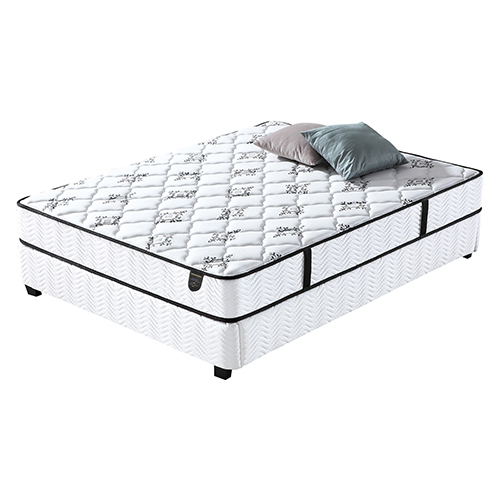 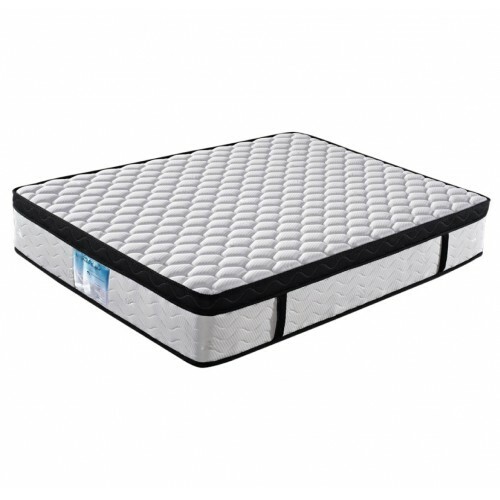 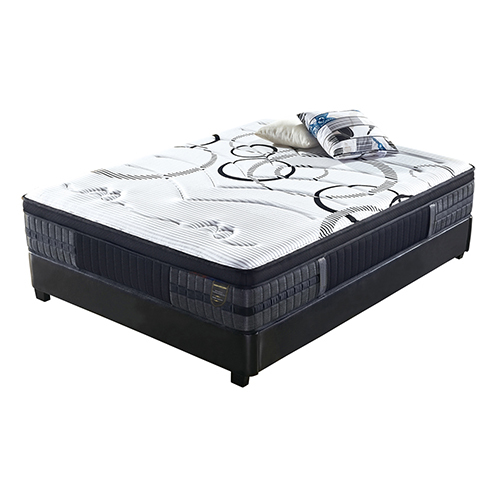 Layers of foams including memory foam will ensure you have a better sleeping experience.